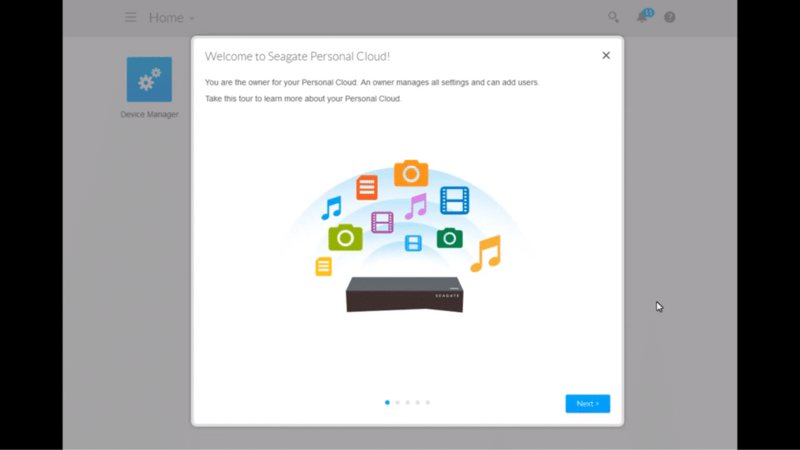 Setting the Seagate Personal Cloud Up! Set the device up to share downloaded movies and audio with your loved ones seamlessly! • Connect the drive to a power source. • Connect the LAN cable of the Personal Cloud to any empty port of your WiFi router and you are done. Now your Personal Cloud is online and can be accessed by everyone using the same Wifi network, but the Seagate Personal Cloud is much smarter than that. It can be completely personalised to let you share your cloud storage with the selected few or you can just keep everything private. To do that, search and select your Personal Cloud under the network section on your PC, go to the ‘Public’ folder and click on the personal cloud web shortcut. This will take you to a web page on your browser, just agree to the terms and conditions and set up an account. Once that is done, check your email, put in the code sent to you via the email and that is it. 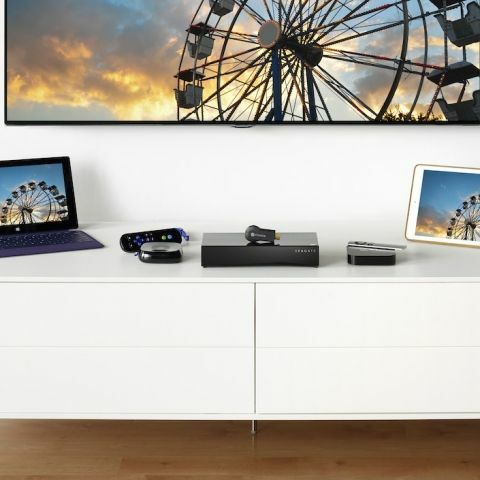 Your Seagate Personal Cloud is all set. The initial setup will bring forth a tour of the device, which will give you all the vital information of what you can achieve with this device. Clicking on the ‘finish’ will take you the dashboard page where you can personalise the drive according to your requirements. The Seagate Personal Cloud dashboard is really intuitive and offers a lot of flexibility on how or what you want to share. Moreover, the personal cloud can handle multiple users and allows access to users even remotely. For example, if you want to share a video file with your office friends, which you saved earlier on your Personal cloud at Home, all you have to do is, take out your smartphone and check out that video on the Seagate Media app. You can also do the same using the Sdrive application on your PC or a MAC. Another great functionality is the ‘App Manager’ on the Seagate Personal drive. 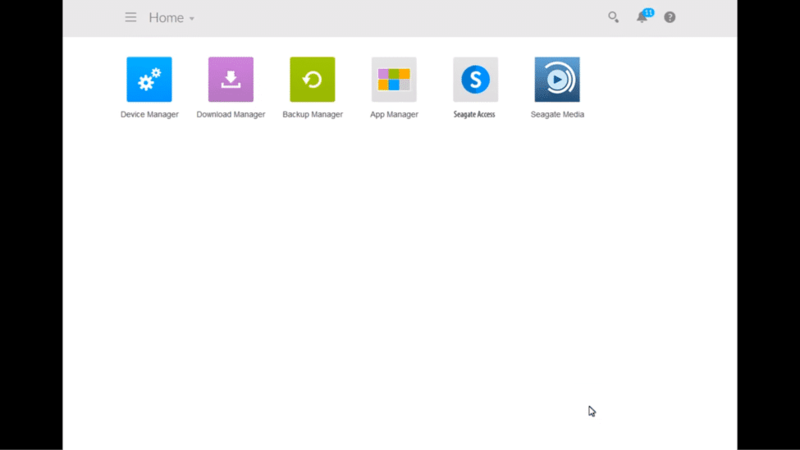 This app manager not only lets you manage your currents apps but also enables you to download and use other compatible apps with your Personal Cloud storage. To install an app from the list of apps, just select that app and click on install and that is it. You will now be able to use that app seamlessly with the device. The Seagate Personal drive also lets users download large media files directly to itself, saving space on your PC or MAC. With the Seagate Personal Cloud, one doesn't have to worry about running out of storage and buying more subscriptions plans online. Online cloud storage options are always slow and can’t compete with a dedicated media storage device.